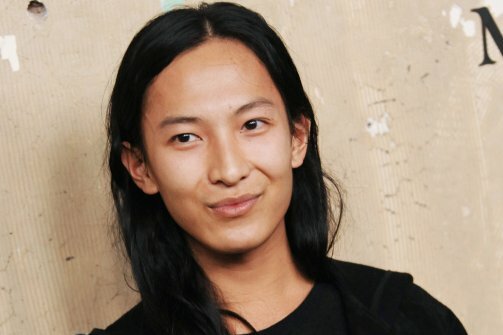 I’ve admired Alexander Wang for a long time. Young and gifted, the boy wonder has established himself as a force in the fashion industry, so its no surprise he’s H&M’s latest collabo. 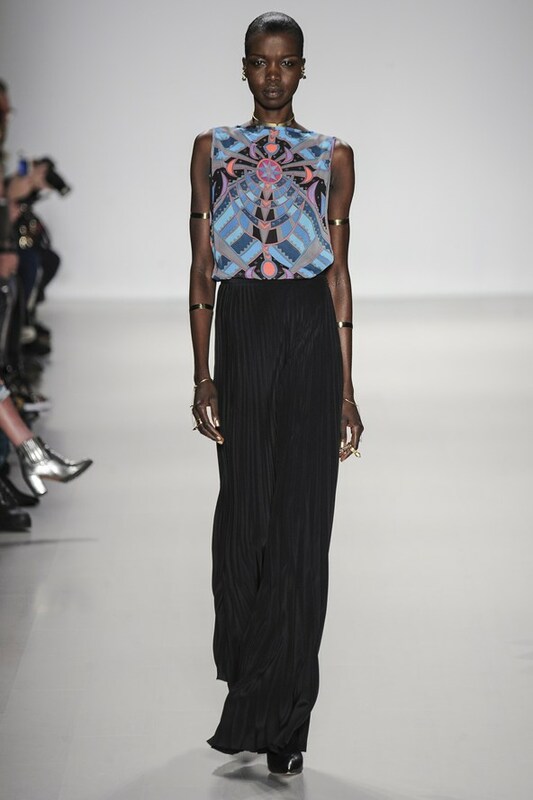 When I look down runways I often wait to see the token model of colour, but not at Mara Hoffman…Mara has multiple black models in her shows and its damn refreshing to see. What’s black and white, pale, red and burgundy with a touch of lovliness? Yes, you guessed it….Giambattista Valli’s Fall 2014 collection. There she goes making me nostalgic and missing home. Stella Jean does it again. 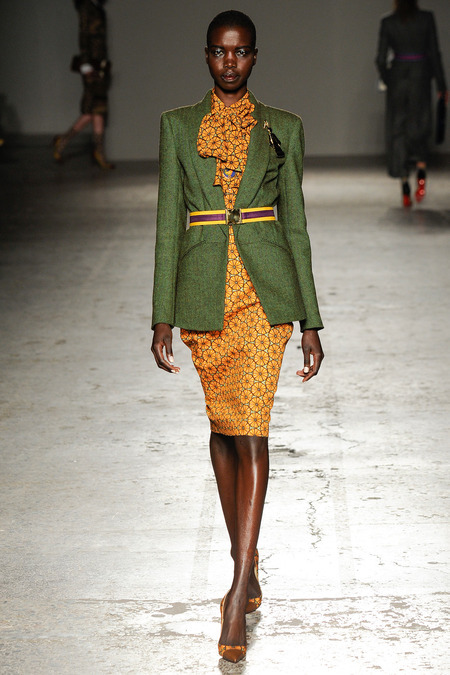 And again, she reminds me just how beautiful African prints are!